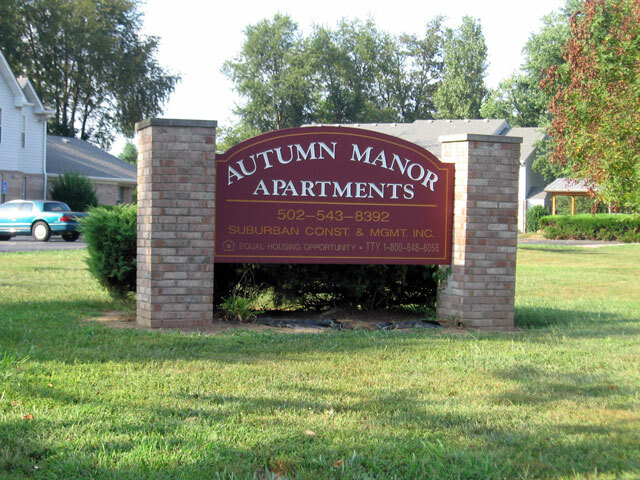 Autumn Manor Apartments are located in Shepherdsville off Highway 44, Behind Meltons and People’s Bank. 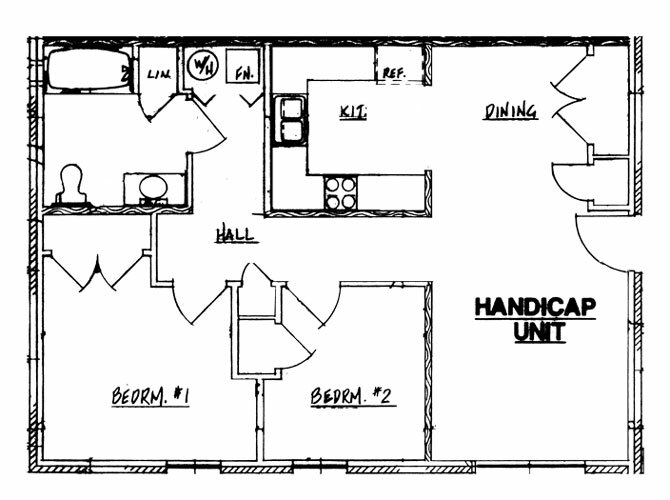 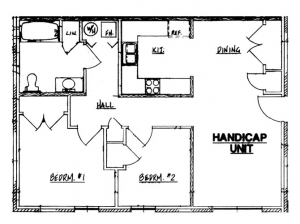 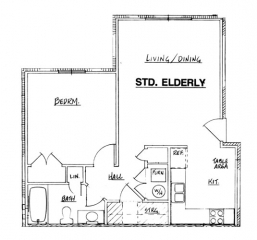 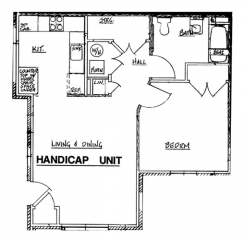 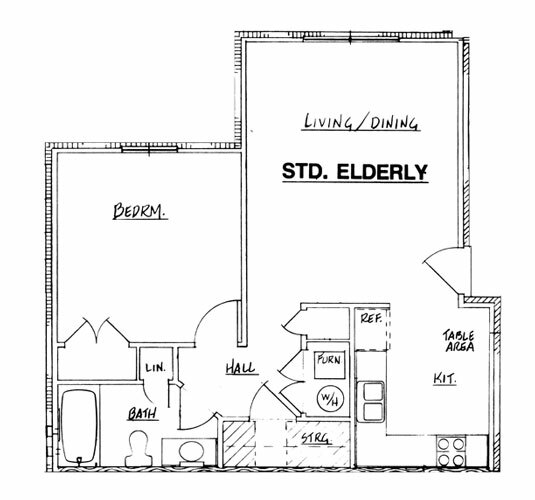 Floor plans are approximate, and may vary. 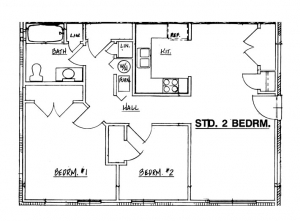 Square footage is estimated.